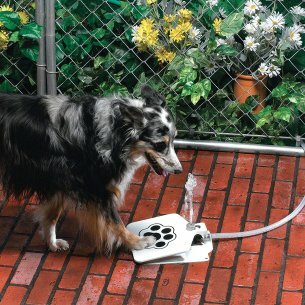 Provide a continuous flow of drinking water to your dog even when you are busy with the help of the API Doggie Fountain F-1. 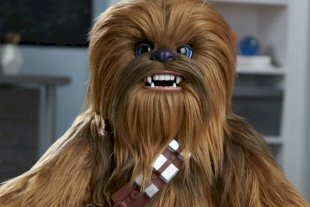 Most devices are uncomfortable, unhygienic or just boring. This fountain deals with all these problems in style. 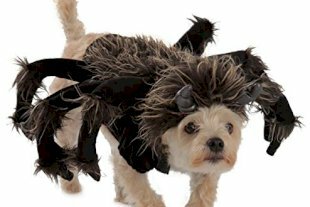 The fountain is easy to use for your pets. 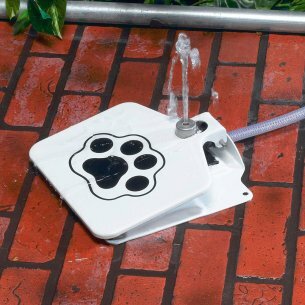 All they need to do is press on the paw design of the pad for a gentle stream of clean water. 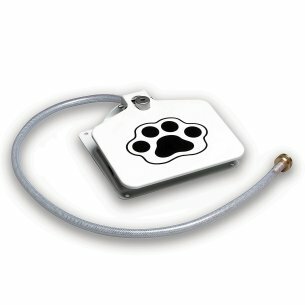 This ease of operation encourages your dog to drink water whenever they want. The fountain never offers stagnant water, preventing water-borne diseases. Made of strong steel gauge for endurance, the fountain will last a long time.